Hello Friends, Are waiting for CWC Recruitment 2019? If yes then Here is a great opportunity for you. 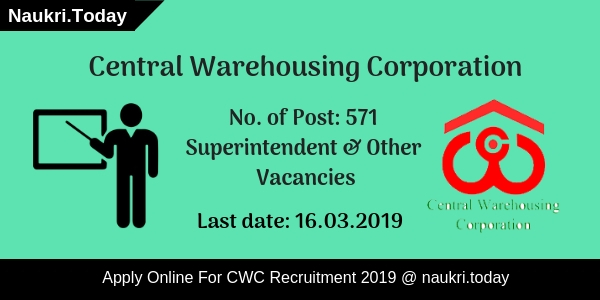 Central Warehousing Corporation has issued notification for 571 Posts. There are vacancies for Management Trainee, Accountant, AEN, Superintendent & other Posts. Online registrations for CWC Superintendent Vacancy is going to start from 15.02.2019. Applicants may apply online before last date i.e. 16.03.2019. Candidates who have completed their graduation are eligible for CWC Jobs 2019. For more details, participants can read the given article carefully. Latest Update as on 05.03.2019: Participants who wants to apply for CWC Recruitment 2019 can fill application form from here. Applicants can also download CWC Notification from the link given below. To get more updates stay connected with us. Fresh Update as on 27.02.2019: Hello Friends, do you want to apply for CWC Recruitment 2019? If yes then participants can fill online application form from here. 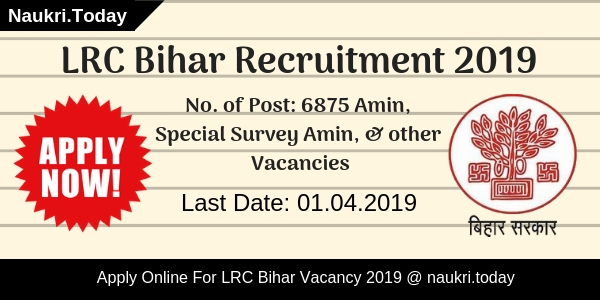 Candidates must apply online before or on 16.03.2019. Before applying applicants must check eligibility criteria & selection process from here. Fresh Update as on 15.02.2019: Hello Friends, Central Warehousing Corporation Jobs Registration will be started from 15.02.2019 today onwards. Candidates may check eligibility criteria before applying for CWC Recruitment 2019. 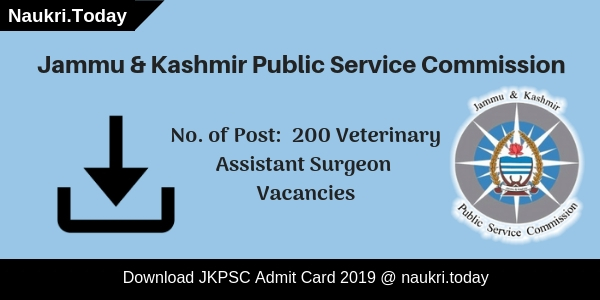 Here we provided you links to apply for CWC Vacancy 2019. Required Education Qualification For CWC Superintendent Vacancy Bachelor’s Degree/Post-Graduate Degree with relevant experience. Payment of Registration Fee Payment should be done through Debit, Credit Card & Net Banking Facility. Conclusion: Central Warehousing Corporation is inviting applications for 571 Management Trainee, Accountant, Superintendent & other vacancies. Participants can apply online for CWC Recruitment 2019. Candidates may fill application form for CWC Jobs before or on 16.03.2019. Dear Candidates, This very good news for those applicants who are looking for Central Jobs or CWC New Delhi vacancy 2016. Central Warehousing Corporation CWC Recruitment 2016 For 644 Vacancies of Junior Technical Assistant, Superintendent, Management Trainee, Stenographer, Assistant Engineer (AE), and Accountant Posts. Interested candidates who meet the eligibility can apply for CWC New Delhi vacancy 2016 before the last date 13.10.2016. About Central Warehousing Corporation came into existence in the year of 1957. It is well known as its short name as CWC. It is a public Warehouse operating offering logistic services to the diverse group of clients. Hence, CWC operates the 448 warehouses in all over the India. Right now, it is going to occupy the 644 various posts in its New Delhi Warehouse. The eligible and interested candidates must visit the official website at below mentioned link. Job Category : Central Government Job. Post Names : Jr. Technical Assistant, Superintendent Posts. Starting Date for Submit Online Application Form : 20th September 2016. Last Date for Submit Online Application Form : 13th October 2016. Last Date for Payment of Application Fee : 13th October 2016. Management Trainee (General) | CWC Recruitment 2016 – Candidate must hold First Class Degree with 1st class Master of Business Administration (MBA) with Specialization in Personnel Management/ Human Resource Management/ Industrial Relation/ Marketing Management/ Supply Chain Management. Management Trainee (Technical) | CWC Recruitment 2016- Candidate must hold First Class Post Graduate degree in Agriculture with Entomology/ Micro-biology/ Bio-chemistry OR First Class Post Graduate degree in Bio-Chemistry/ Zoology with Entomology. Assistant Engineer (Civil) – Candidate must have a Engineering Degree in Civil Engineering. CWC Recruitment 2016 Accountant – Candidate must possess Bachelor of Commerce (B.Com) or BA (Commerce) or Chartered Accountant (CA) or Costs and Works Accountants or SAS Accountants of the Indian Audit and Accounts Department with three years’ experience in maintaining and auditing of Accounts in Industrial / Commercial /Departmental Undertakings. Superintendent (General) – Candidate must have a Post Graduate in any discipline. Junior Superintendent (General) – Candidate must have a Degree in any discipline. Junior Technical Assistant – Candidate must hold a Degree in Agriculture or a degree with Zoology, Chemistry or Bio-Chemistry as one of the subjects. Stenographer For CWC Recruitment 2016 – Matriculation passed and have a minimum speed of 80 words per minute in English shorthand and 40 words per minute in English typing. Age Limit For CEWACOR Notification 2016 | CWC Recruitment 2016 : Age relaxation will be given by 05 years for SC/ ST categories, 03 years for OBC categories, 10 years for PwD candidates, 15 years for PwD (SC/ ST), 13 years for PwD (OBC) candidates as per Government of India rules for Central Warehousing Corporation Jobs 2016. Application Fee For CWC New Delhi Junior Technical Assistant Jobs : Unreserved (UR) and OBC candidates are required to pay Online Application Fee charges of Rs.400/- + Intimation Charges of Rs.100/- and SC, ST, PWD, Ex-Serviceman and All Women Candidates have to pay Rs.100/- as Intimation Charges Only for CWC Recruitment 2016. The Application fee should be pay through Online mode during filling Online Application Form. The Online Payment using Net Banking / Debit Card / Credit Card (OR) Bank Challan. Selection Process For Central Warehousing Corporation CWC Recruitment 644 Vacancies 2016 : Selection process will consist of On-line Test, Document Verification, Interview & Skill test (Typing & Stenography). There is no interview for Junior Superintendent, Junior Technical Assistant & Stenographer posts and Skill test (Typing & Stenography) is only for Stenographer post. Candidates are required to submit applications through CWC website www.cewacor.nic.in from 20th September 2016 to 13th October 2016. Candidates satisfying the above CWC Recruitment 2016 eligibility conditions Use Following Procedure Given Below to Apply Online. Open the official website of CWC, www.cewacor.nic.in or www.cwcjobs.com. Click on the Link to CWC JTA Online Application Form. Fill The Details in the Central Warehousing Commission AE Application Form. Pay the application fee of CWC Management Trainee Posts. CWC Recruitment 2016 Central Warehousing Corporation) has released the Employment Notification to fill 644 Junior Technical Assistant, Management Trainee, Jr Superintendent etc posts. Eligible candidates may apply online application form at www.cewacor.nic.in on or before last date 13-10-2016.